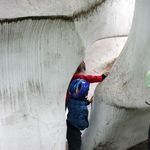 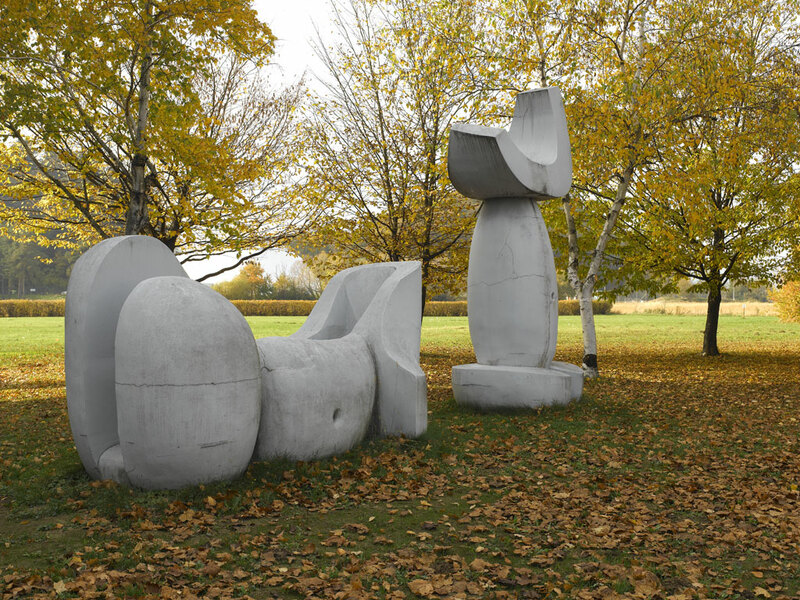 Forma Viva, initially an international sculpture symposium in the 1960s, gradually grew into a continuous sculptors' outdoor creativity. 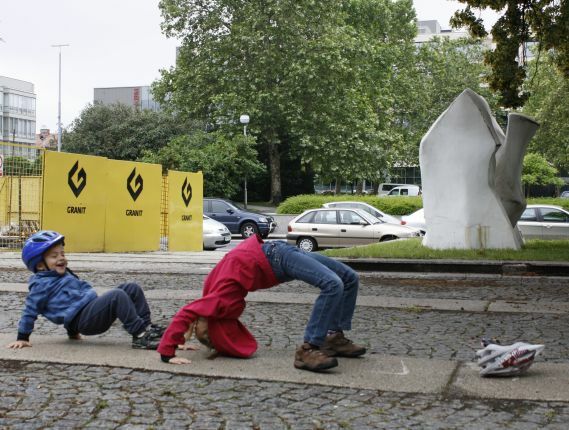 The project encourages free expressions and creation of living, free forms. 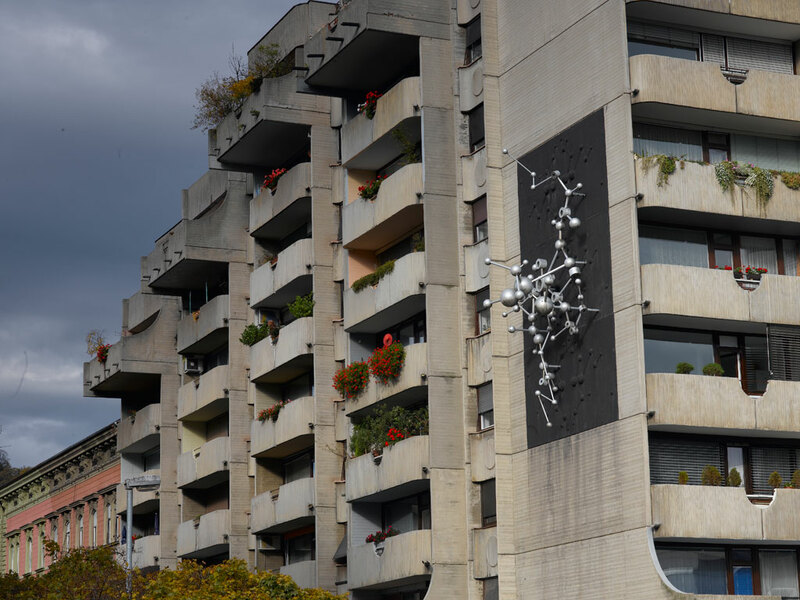 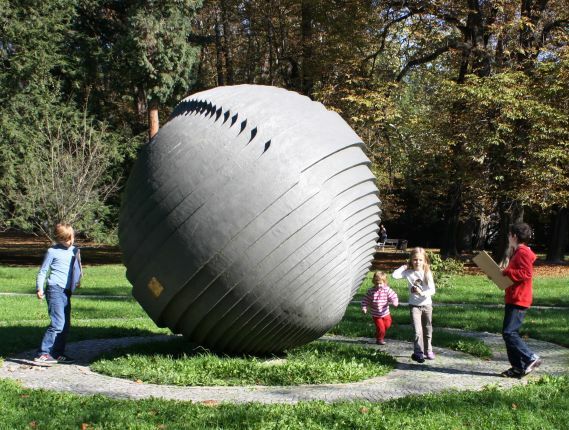 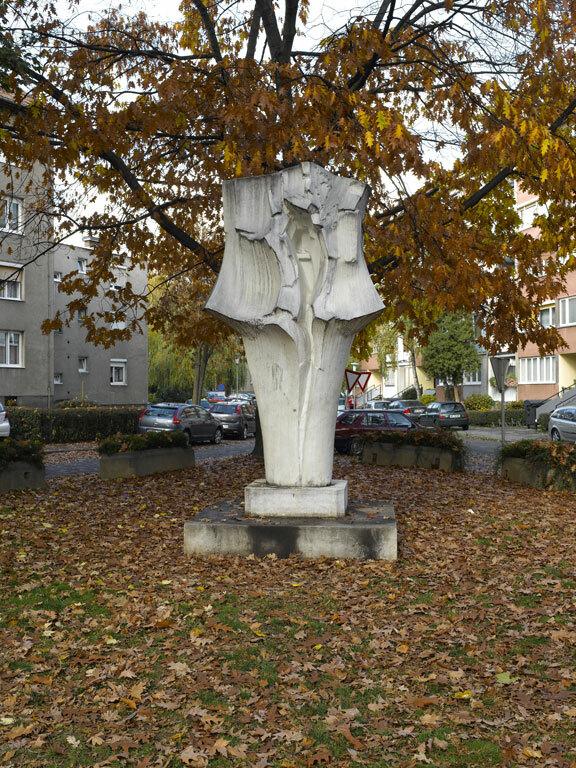 With Forma viva Maribor acquired an interesting outdoor collection of sculptures. 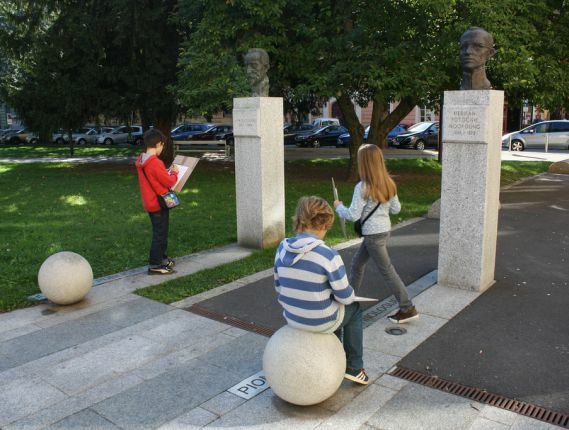 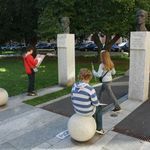 In Maribor, monuments to famous personalities were first produced in the 19th century; however, most of the monuments were created in the post-war period. 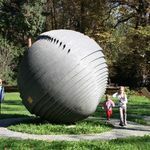 Most were produced in honour of national heroes and political activists, followed by scientists, writers, politicians, scholars and individuals from the military, ecclesial and sport circles. 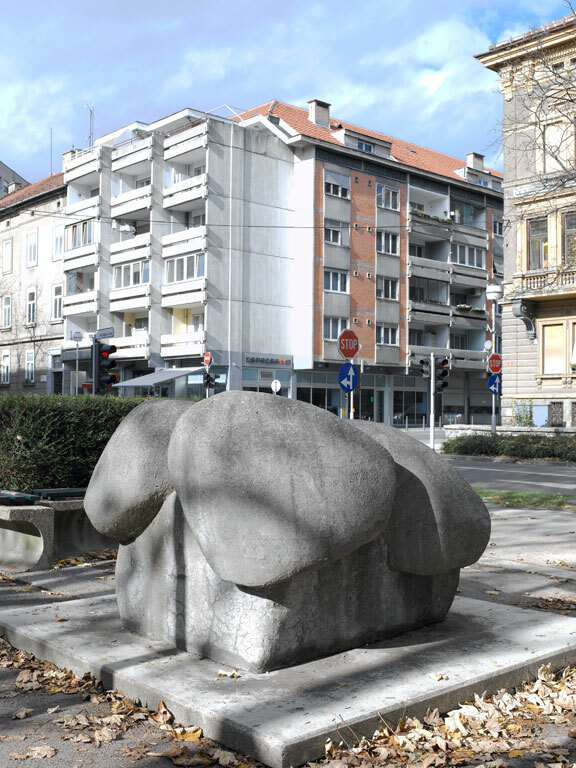 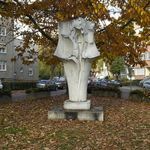 Due to the political and economic reasons, the earliest Slovenian public sculpture occurred as late as in the high Baroque period. 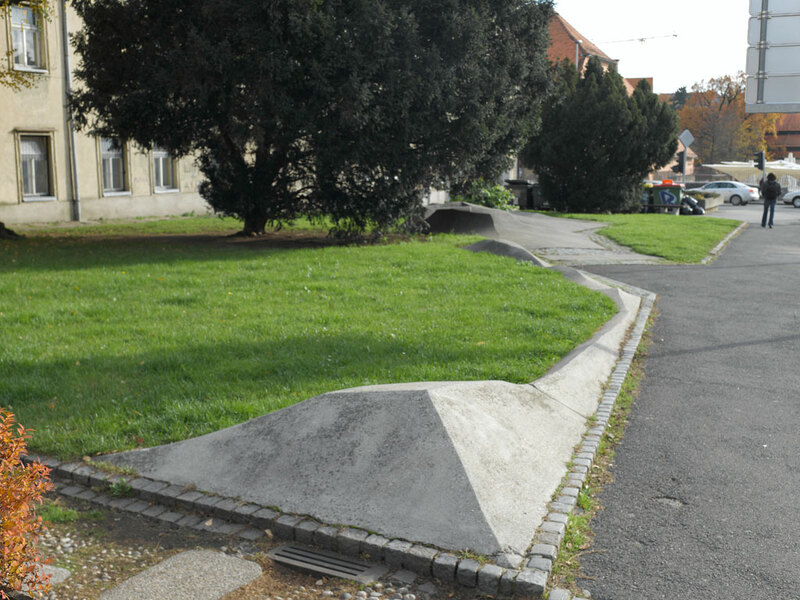 In Maribor, only three monuments in memory of victorious rulers and generals were unveiled at the end of the 19th century. 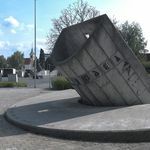 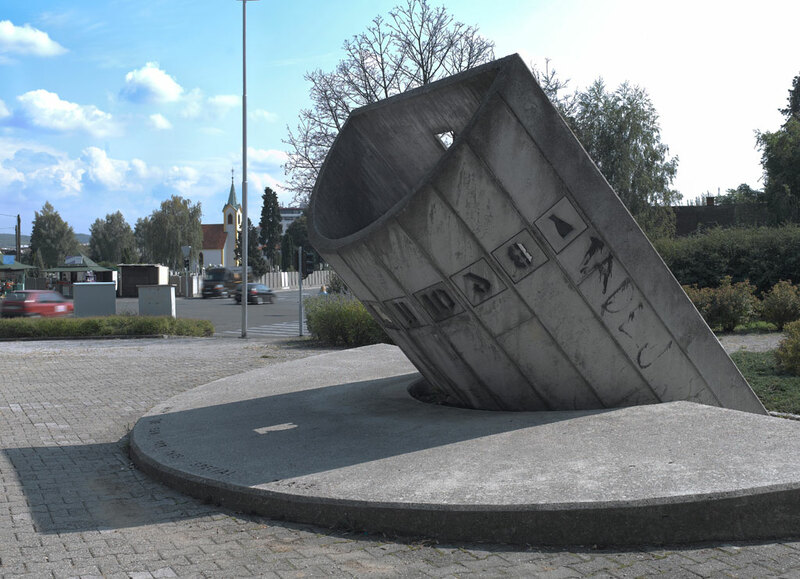 During the two World Wars, the majority of monuments were dedicated to fallen soldiers and civilian victims, however, in Maribor, several plaques and memorials have been dedicated to the Slovenian independence war as well. 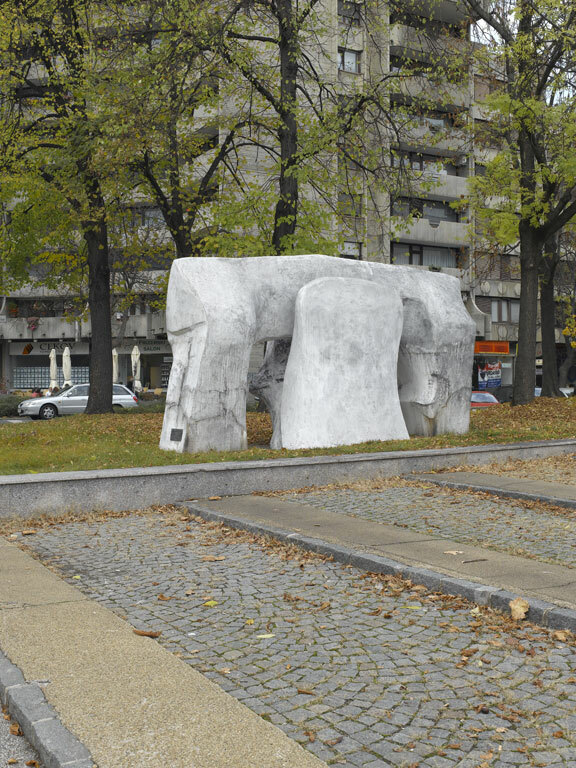 Maribor's public space is enriched with a range of artworks, which can be traced back to the mid-17th century. 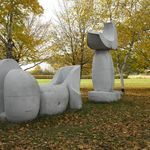 These include figurative columns, figures on pedestals, sculptures in wall niches as well as sculptures and paintings that embellish the house façades. 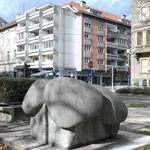 Artworks of the 20th and 21st century, created by artists from different generations and artistic backgrounds, are diverse and point out the variety of visual creation in Maribor. 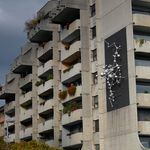 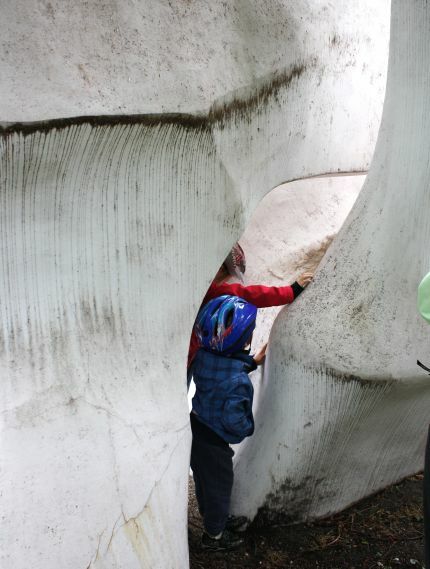 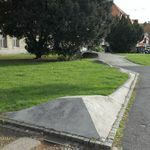 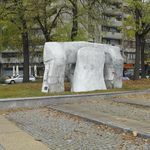 Sculptures prevail; in the past decade, rather more spatial interventions have been created though.